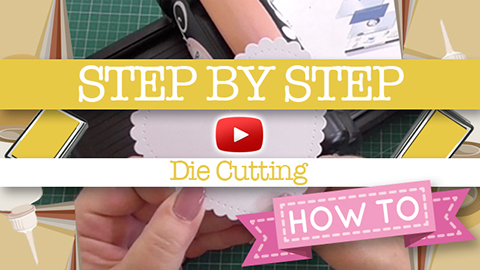 Die-cutting Tips – How to use dies that don’t cut! How to use dies that don’t cut! Recently at Craftstash we had a new line of Creative Stamps and Dies planned–the Creative Plus Windows Collection. However, there was an error during the manufacturing process and as a result the dies do not perforate as they were designed to do. It’s no one’s fault really and these manufacturing errors can happen. We wanted to show you how you can still use these dies to create some great cards and also that they’re now available at a discounted price! They’re still functional as long as you make some minor adjustments. Plus the stamps work beautifully and you can create some really great cards with these sets! It’s important to note that wafer thin dies won’t last forever. Eventually the cutting edge of any die will wear away. Maybe not in your lifetime, but sometimes depending on the quality of your dies or by using your dies on a machine with too much pressure, your dies can suffer from wear and tear. 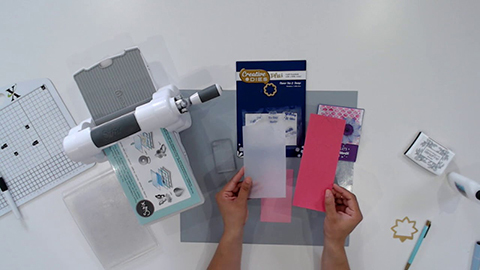 This might make some of your dies uncuttable, so the tips we share in this video not only apply to the Creative Plus Windows Collection–you can apply these easy craft tips to any worn out dies! 1. 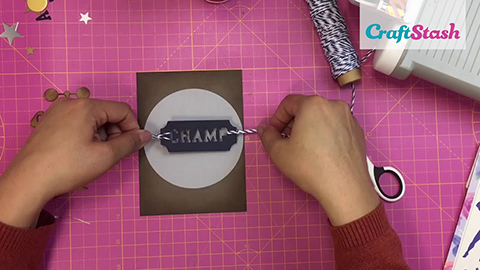 Diecut and use a cutting mat and craft knife or scissors to manually cut the edges. 2. Use thinner materials like parchment, vellum, or copy paper with your dies. this might make it easier to die cut. 3. If your die isn’t cutting, use them as stencils or templates and trace the shapes with a pencil. You can then fussy cut these shapes with scissors or a craft knife. Here’s some tips and inspiration for how to use these Creative Dies!